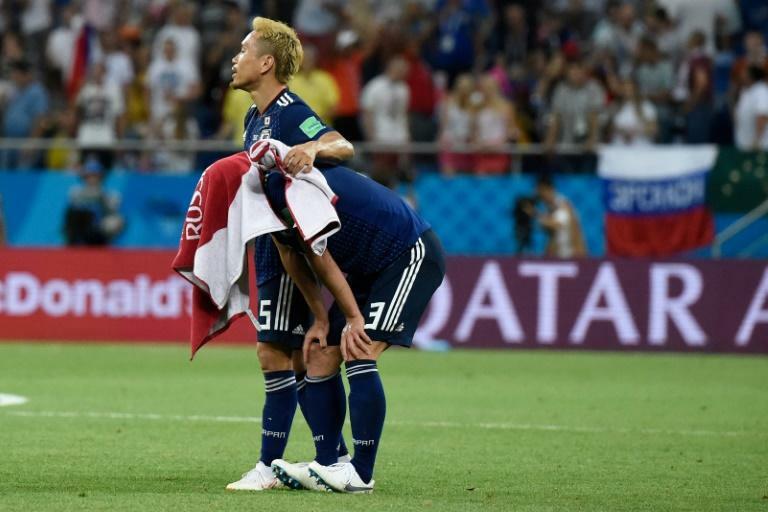 Japan and Chile's football associations announced on Thursday they were calling off Friday's friendly in Sapporo following the earthquake on the northern island of Hokkaido that left at least 11 people dead. Sapporo is the capital of Hokkaido where as many as 30 people are feared buried under earth and rubble after the 6.6-magnitude quake sparked numerous mudslides. Japan's federation said the quake had damaged infrastructure such as "electricity and transport" and the cancellation was necessary to "ensure the safety of fans". "It won't be possible to solve the problem within 24 hours," Andres Fazio, Chile's vice-president, told Cooperativa radio station. He said Chile's team, minus the rested Manchester United winger Alexis Sanchez, was in "perfect conditions" staying in a luxury hotel in Sapporo, waiting for the city's airport to reopen so they can leave. The team is due to face South Korea in Seoul next week. Rescuers were facing a desperate race against time on Thursday to find survivors amongst the carnage and destroyed buildings. The quake left almost three million people without power after damage to a major thermal plant supplying the region, which was already affected by a typhoon earlier in the week.